Spacious building lot in perfect location for an amazing view of a wide expanse of Highlands Golf Course. +-one acre lot w/hardwoods and pines. Lovely neighborhood, private. 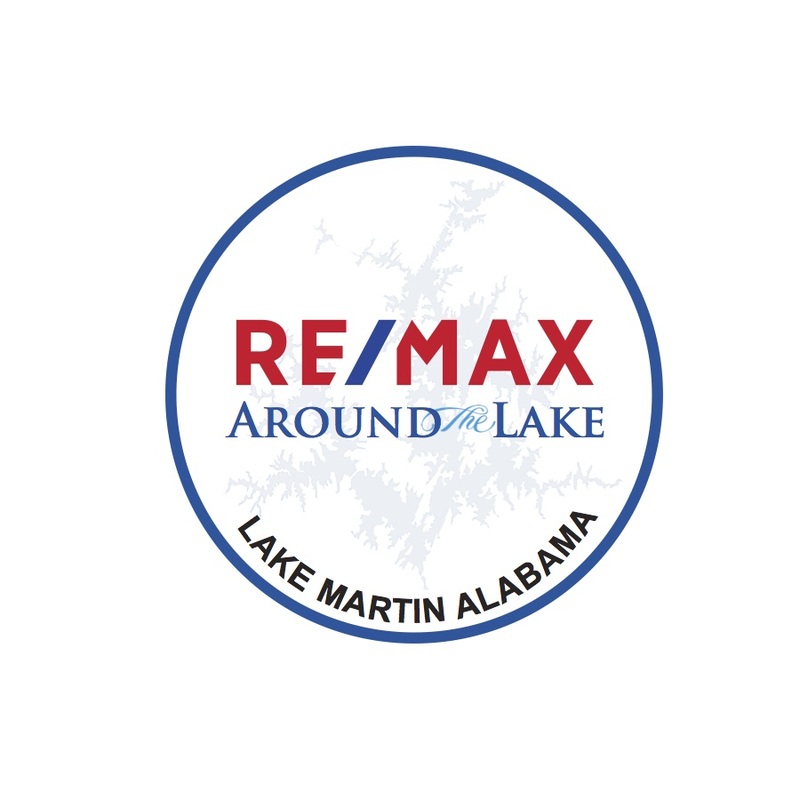 Enjoy all amenities of Stillwaters including gated entrance, golf course, pool, tennis courts, playground, access to Marina and Lake Martin and much more!